Teletrac Navman Director is a cloud-based system designed for real-time fleet management. Its features include GPS-based vehicle tracking, fleet analytics, driver-dispatcher communication, route optimization, and more. 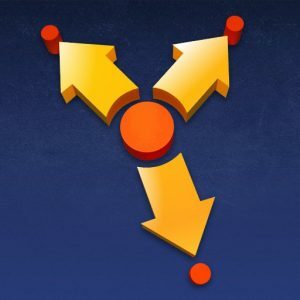 In this article, we covered user reviews. Ready to get started with Teletrac Navman Director? Request a demo. As of the date this article was written (12/13/2018), there are not a lot of positive Teletrac Navman Director user reviews online. However, some users said that its vehicle maintenance feature allows them to effectively monitor fleet performance. Users who gave Teletrac Navman Director a negative review complained about inaccuracies on its GPS tracking and geofencing features which disrupt their fleet monitoring. Poor customer service was also cited. One user who gave Teletrac Navman Director a negative review on Software Advice said that its GPS tracking feature is inaccurate and inconsistent in relaying information. He added that these caused delays in his business deliveries as he couldn’t properly locate certain vehicles. Teletrac Navman Director pricing starts at $28. It does not charge for upfront hardware fees. Interested users may contact its sales team directly to request more details about the pricing information. 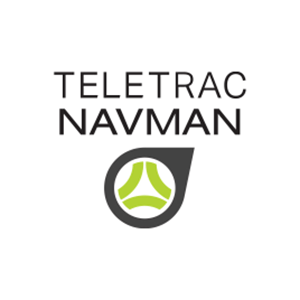 Ready to get started with Teletrac Navman Director? Request for a demo. What industries can benefit from Teletrac Navman Director? Teletrac Navman Director provides fleet management solutions to the following businesses: trucking, private fleet, service, government, aggregate mining, asphalt and paving, concrete, and construction. How does Teletrac Navman Director help users ensure the safety of their fleets? Teletrac Navman Director enables users to monitor the safety of their fleets using telematics data (a long-distance transmission of computerized data), dashboard camera footage, and benchmark reporting. Not sure if Teletrac Navman Director is the right fit for you? Read our reviews of all top fleet management software or check out one of these three Teletrac Navman Director competitors.